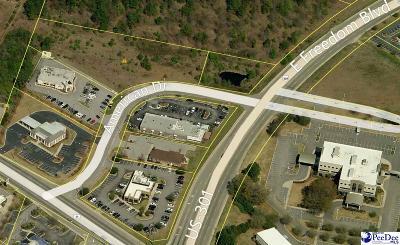 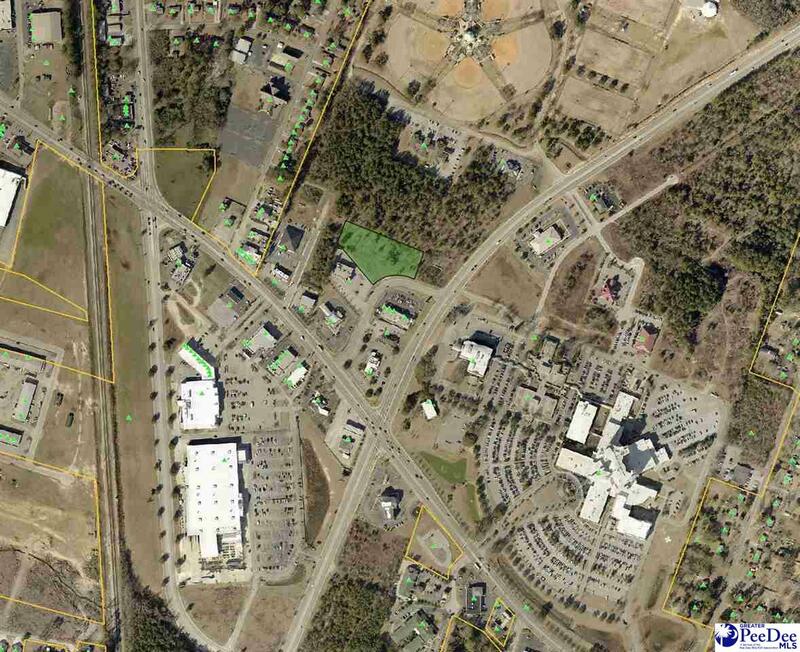 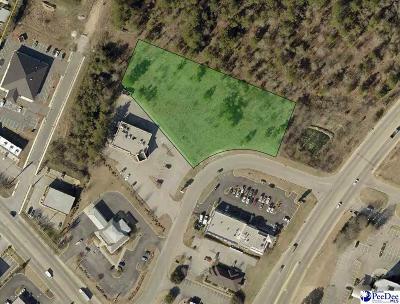 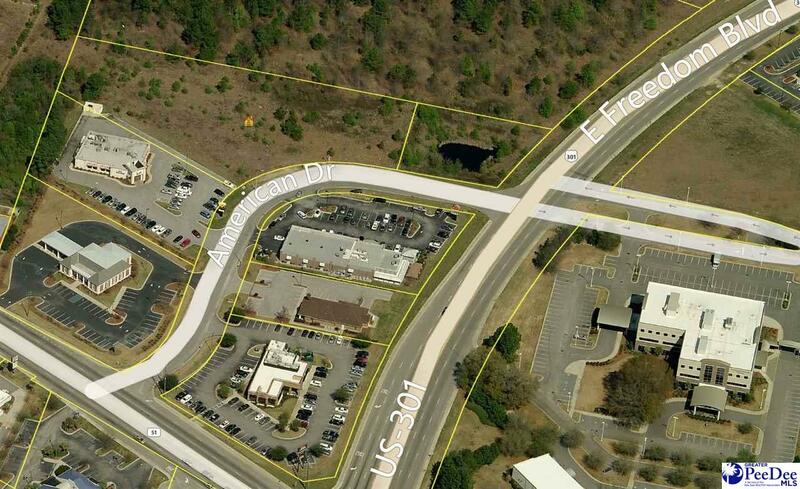 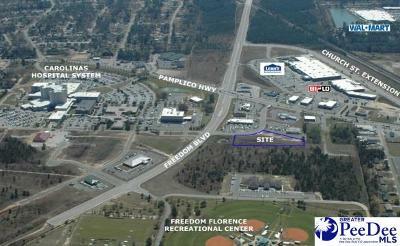 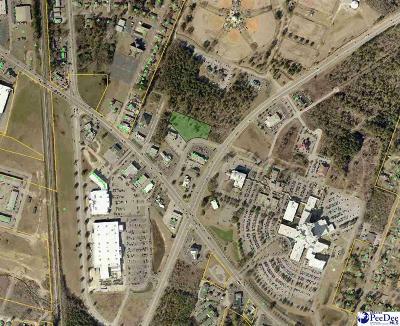 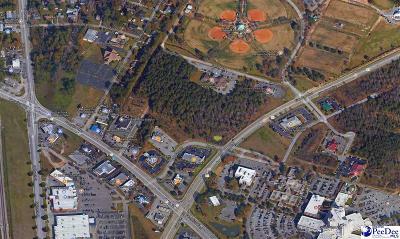 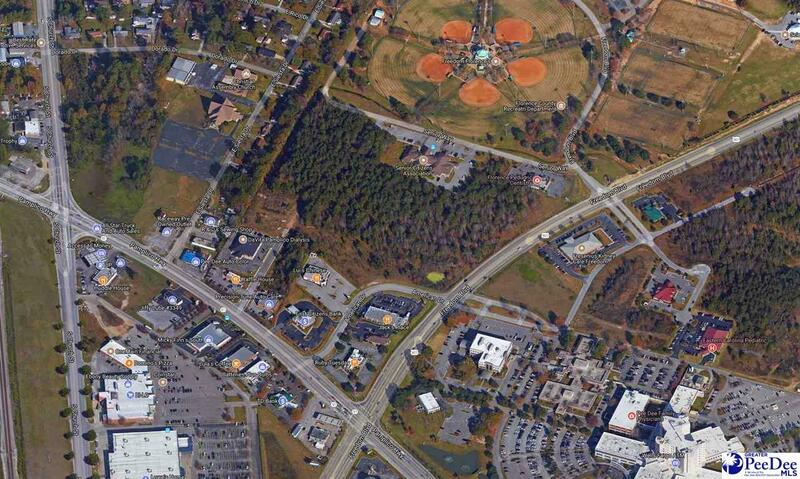 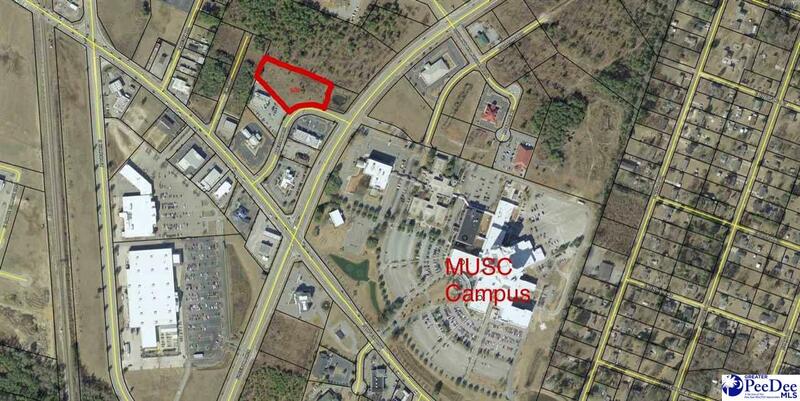 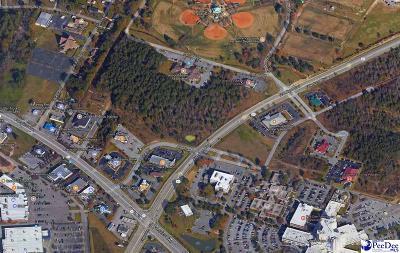 Prime medical/retail/food and beverage development site located across the street from Carolinas Hospital with easy access from Pamplico Hwy. 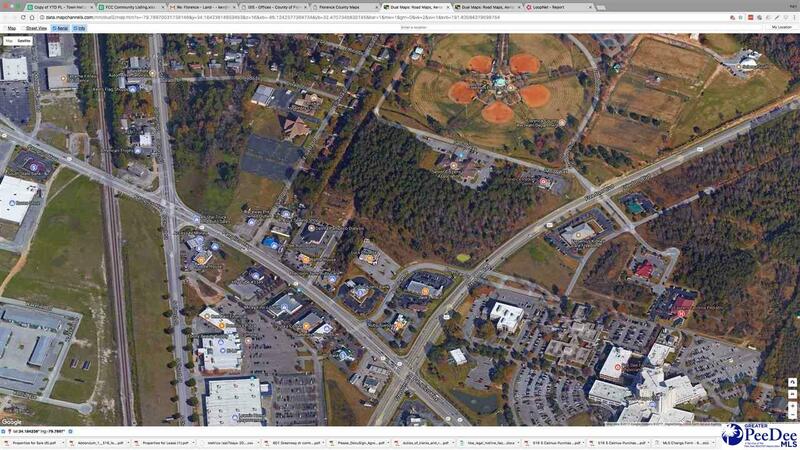 and Freedom Blvd. 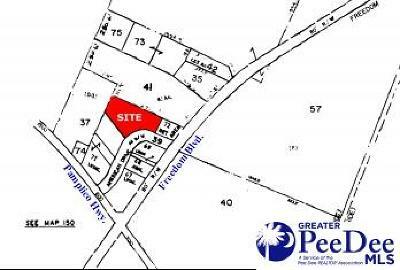 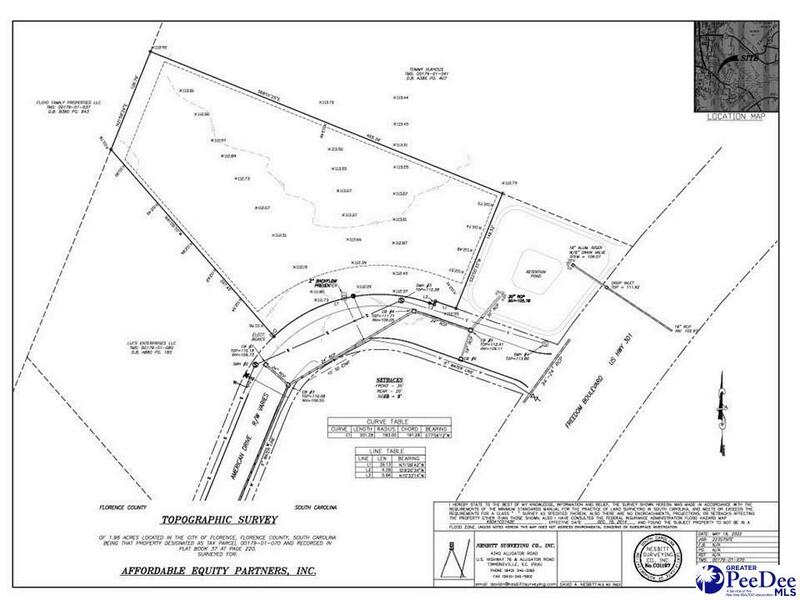 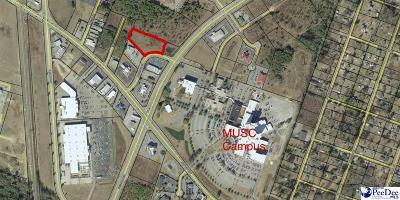 Zoned B-3 General Business with water and sewer available to site. 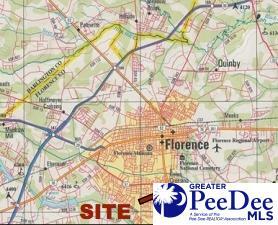 All information is to be verified by buyer.